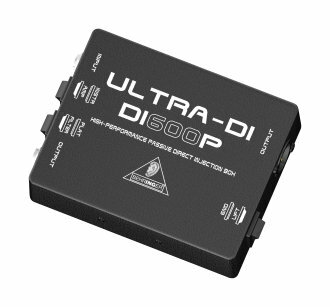 The Behringer Ultra-DI DI600P is a passive DI (Direct Injection) box for connecting a guitar, bass or keyboard directly to your mixer. With its parallel 1/4-inch In and Out jacks, the DI600P allows you to plug in your instrument and send the same signal to your onstage amplifier, while the XLR Output sends a balanced signal to your mixer. A ground lift switch eliminates hum associated with ground loops and the high-performance transformer provides the ultimate in signal integrity. Just flip the INST/AMP switch and the DI600P can easily accommodate either the low-level signal of a high-impedance mic or guitar (INST mode), or the speaker output of a guitar amplifier (AMP mode). Even if your amp cranks out as much as 3,000 Watts, you get a perfect signal every time! 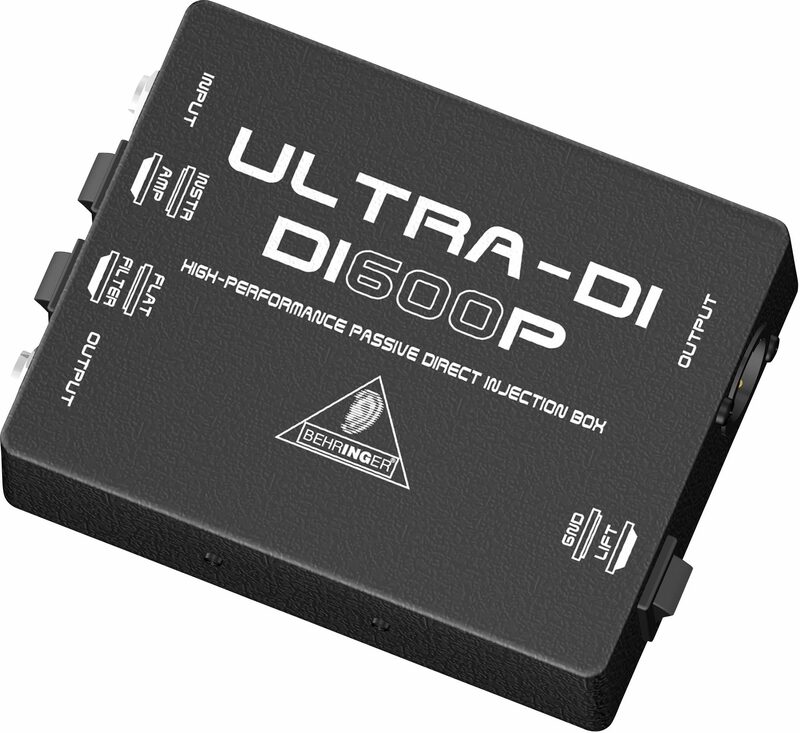 The Ultra-DI DI600P is also ultra-compact, and they house it in a tough, road-ready metal case. This means the DI box will give you great sound gig after gig, session after session. And thanks to its low price, you can afford to outfit the entire band. Available until 11 PM (EST) today. Mention special code 206-9LLM when you call.